House has been sold. Personal property items for sale.  Click 'View Catalog' above to view catalog and bid! 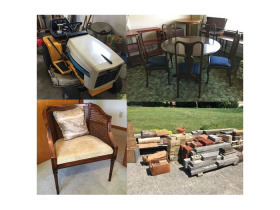 Online Auction Ending July 17, 2018- Springfield, OH Personal Property: Selling AS IS, WHERE IS. Payment made in full day of pickup. A 12% buyer’s premium will apply to all purchases. It is the bidder's responsibility to determine condition, age, genuineness, value or any other determinative factor. Bidder shall be the sole judge of value. Information is subject to change. All lots are sold as is, where is, with all faults, imperfections and errors of description. Due diligence is the responsibility of the bidder/buyer. All sales are final. Purchases may be removed upon receipt of payment in full. 8) STAGGERED CLOSE - This auction will use a staggered closing method with auto extend. 15 lots will close every 3 minutes. The first set of lots will be set to close at 6:30PM EST (with 5 minute auto extend) the next 15 lots will be set to close at 6:33 PM EDT (with 5 minute auto extend) and so on. Call with questions prior to auction day. 13) ITEMS NOT PICKED UP: Any item not picked up on the specified pickup date will automatically be charged to your credit card. Items MUST BE PICKED UP on July 17, 2018 at the designated time. All items left become the sole property of Harvey Plus., LLC. & no refund will be given. Any other arrangements for pickup or shipping must be made prior to the end of the sale.